Can a partner label an ENERGY STAR® certified product if it is sold outside of the U.S.? How many countries recognize the ENERGY STAR symbol? What is the difference between ENERGY STAR in the U.S. and Canada? What is the Web site for Canadian ENERGY STAR rebates? There are currently 6 countries plus those of the European Union and the European Free Trade Association, that have agreements with the U.S. EPA on ENERGY STAR. The 6 countries are Australia, Canada, Japan, New Zealand, Switzerland, and Taiwan. Learn more. 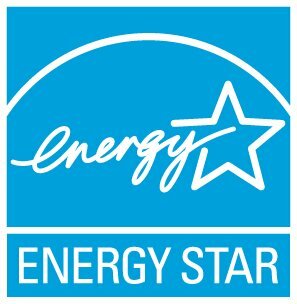 Are slates/tablets eligible for ENERGY STAR certification?